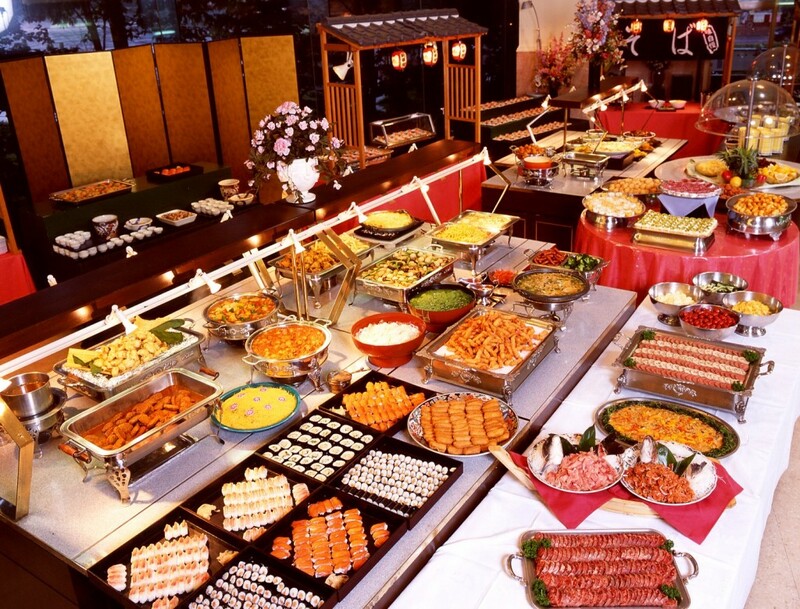 I love buffets, but I always tend to eat a bit too much. I just can’t restrain myself from taking that last prawn or piece of sushi. Still, there are worse problems. I have a bit of a buffet problem today. I came across so many great made in America stories recently, I didn’t know which one to post on. So I decided to let you know about all of them. Dig in. I read an article in Motortrend that members of our extended American family working at the new Volkswagen plant in Chattanooga, Tennessee just built their 100,000th Passat. I wrote about the Passat plant a few months ago. If you are in the market for a new car, definitely consider a new Passat. An recent article regarding manufacturing reported polling of manufacturers in this country and their outlook for the future is encouraging. According to the polling, a majority of the companies manufacturers surveyed grew in 2011 and 75% foresee similar growth this year. But what was really music to my ears was that about half of those surveyed were hiring and are hiring all kinds of workers. Despite the fact that we are experiencing wide spread long-term unemployment, manufacturers can not find the skilled labor they need. Respondents to the poll set forth some things that need to be done so they can continue to hire. First, enough with the idea that we all need to get a four-year degree. Respondents to the poll said they need “highly trained and motivated blue-collar workers.” Second, we need to abandon the myth of an American “post-industrial economy.” Third, we need to create apprenticeship partnerships between the manufacturing industry and community colleges that will train the 70% of our population that will not be going $120,000 in debt getting a BA degree in Art History or Dance Therapy. The other encouraging news from the poll for me was that 3/4 of the poll respondents would embark on a career in manufacturing if they were just starting out. I loved the quote at the end of the article; “There is a need for excitement to be found in creating something tangible, from engineering and design to the finished product.” I couldn’t agree more! 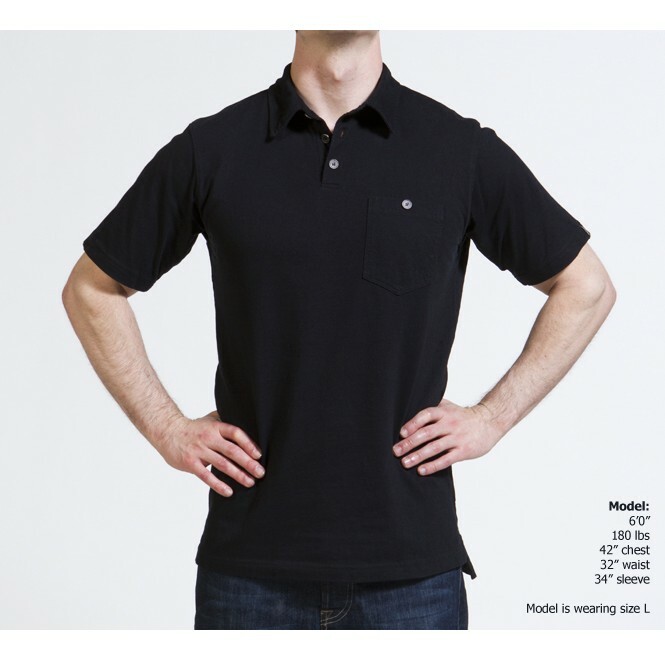 As you know if you read my blog occasionally, I love the polos made by Loggerhead Apparel. Well, it appears there is a new American made polo available from another firm I told you about a while back, American Giant. The American Giant polo shirts are made from 100% cotton jersey fabric, have a single buttoned pocket and are available in charcoal, blue, white, black, brown, burnt orange and faded yellow. Upcoming posts will alert you to more great products made by members of our extended American family and discuss planning your All American Fourth of July Party. I encourage you to keep reading, leave comments on what was written and what you would like to have discussed and make your next purchase a product made in the U.S. Now get shopping! This entry was posted in american made, Apparel, Education, Made in America, made in usa, Website and tagged American Giant, Chattanooga Tennessee, Made in America, made in america products, Made in the US, Made in the USA, Made in the USA products, Motortrend, Volkswagen Passat. Bookmark the permalink. Loggerhead is coming out with 4 new colors later this summer.Wonderful shirts! Check out Tennessee Tech for some interesting manufacturing programs.It is a 4 year school. Just bought some Tervis “glasses” today.Love them for the summer.